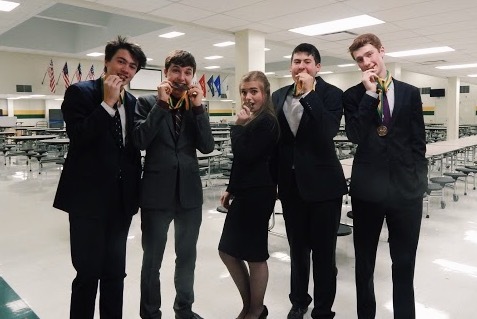 This past Saturday York’s speech team competitors set their alarm clocks for 5:00am and prepared to compete at Fremd High School’s Viking Varsity Challenge, their second tournament of the season. The nearly twelve hour tournament ended very well for the team, who won first place out of 31 competing schools. 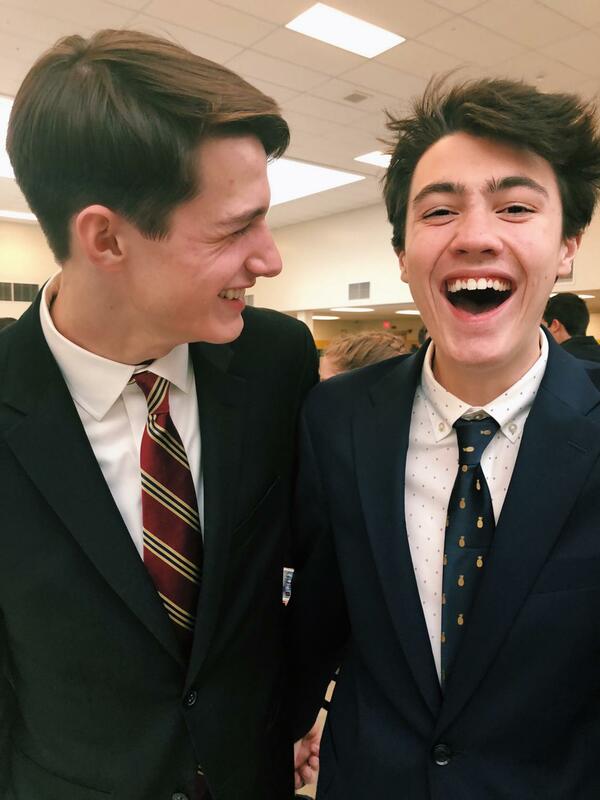 Speech team competitors compete in 14 different events, ranging from original comedy to poetry or impromptu speaking. York placed in 11 of these events, with 16 students bringing home individual awards, and three students becoming tournament champions in their events. One of the students who placed was Senior Joe Brown, who received 5th place in informative speaking and was the tournament champion in impromptu speaking. The team is a tightly knit one, with competitors often collaborating during practice and outside of school. The energy at the awards ceremony was infectious, but the students know they have to stay humble. This tournament was particularly special for the team’s co-captain David Hansen, who was the tournament champion for both humorous interpretation and original comedy. As he begins his fourth speech season, he reflected on how the team has grown. A group of competitors pose with their awards. From left to right: Charlie Kungl (sophomore), David Hansen (senior), Emily Walker (junior), Zachary Bernstein (senior), and Joe Brown (senior). 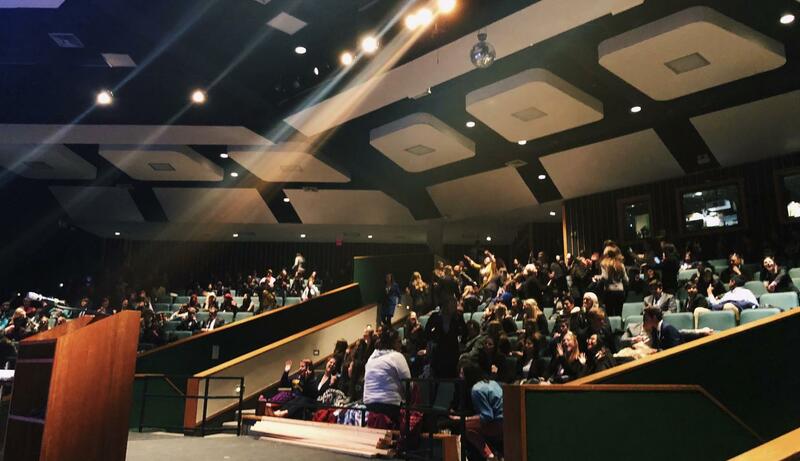 The speech season is just beginning, and the team hopes they can carry this energy with them in future tournaments. Their win will hopefully be the first of many.